In this section, we present our picks for the 20 greatest books for kids ages 6-7. It’s part of our series on the 100 Best Children’s Books of All Time. These are perhaps the most famous children’s stories in the history of the world. The fables are credited to Aesop, a Greek slave living between 600 and 560 BCE. The fables have been retold throughout the ages and are famous because the simple stories relate profound truths. They have been the inspiration of some of the greatest works of literature, plays, movies, and indeed have been the model for children’s book authors even into modern times. 78 or Fables have been correctly attributed to Aesop, and dozens more attributed wrongly. It’s safe to so no teller of tales has been so influential as Aesop and his stories have excited the minds of youngsters for millennia. 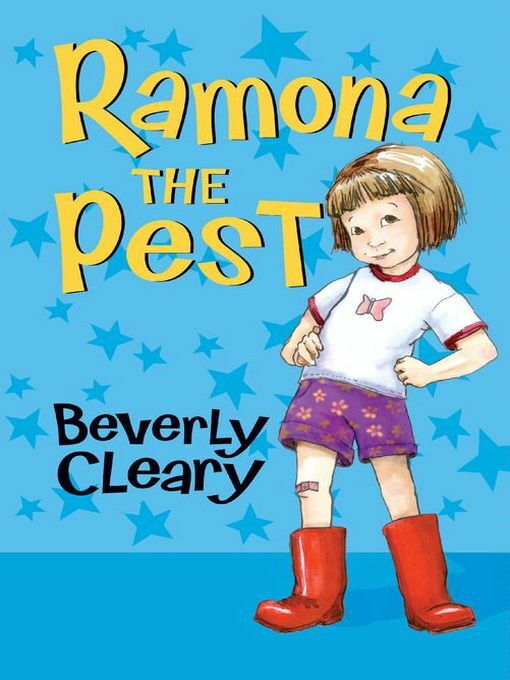 Ramona Quimby is an energetic and inquisitive kindergartener. Because of her energetic, experimental nature Ramona is considered a pest by some, including teacher and older sister. The trouble she creates isn’t intentional, but she sometimes doesn’t consider the effect of her actions. This story is a humorous look at how our actions can affect the way others see us, even when negative consequences are unintended. It’s a common plight for young children, who often have actions misinterpreted, and provides some commiseration and laughs for kids struggling with the same issues. This Chinese tale is quite similar to its western counterpart but has enough differences that it may well have a completely different source. After all, stories about bad creatures preying on children are hardly rare. In this story it is the mother that goes to the grandmother’s house. She asks the children to lock up tight after dark and not let any strangers inside. The wolf sees the mother leave, and poses as the girls’ grandmother to get them to let him inside the house. The girls suspect ill intent but the wolf has clever answers for all their questions and they let him in. Eventuallly the girls figure out the wolf is not their grandmother and devise a way to kill it, in which they succeed. It’s a charming tale about ingenuity, listening to your parents, and wariness of strangers. 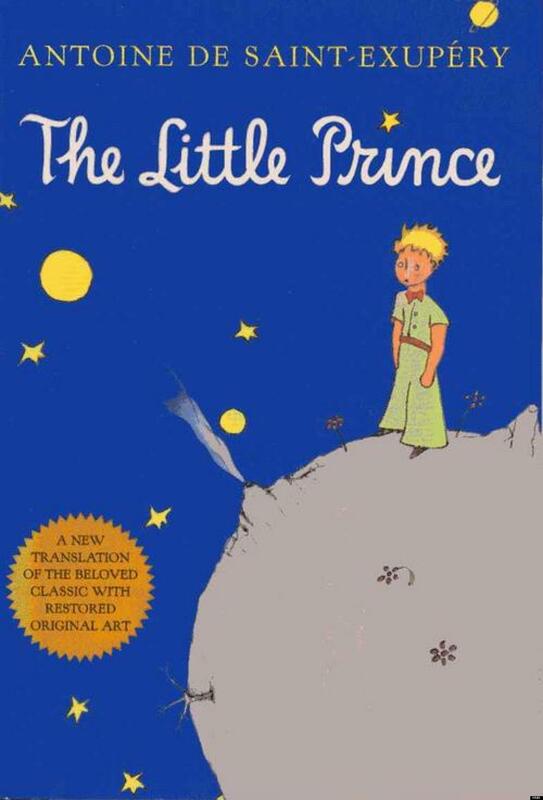 The Little Prince is one of the most lauded children’s books in history. Originally written in France, it was the most widely read book in that country in the 20th century. Since it was first published in the early 1940s the book has been translated into 250 languages and sold over 140 million copies around the world. The book has been the inspiration for audio recordings, plays, television programs and even ballet and opera. It’s hard to pin down any one thing about the book that has enabled it to capture the world’s attention but it certainly has, and is one of the most influential works of children’s literature because of that. 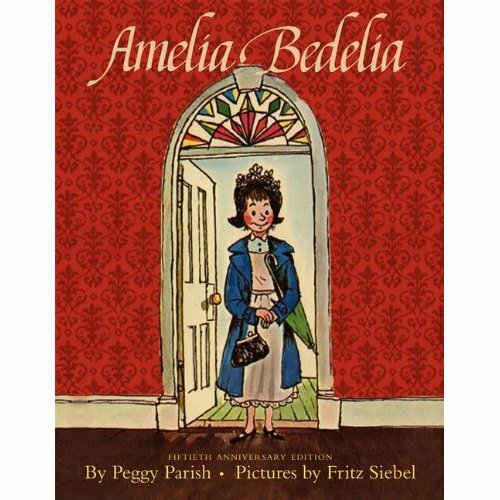 Amelia Bedelia is one of the best book series for introducing children to wordplay. The story centers on the title character, who is always getting into difficult situations because she interprets the figurative language of her boss literally. This results in humorous situations that will have children laughing, and also serves as a mild introduction to the concepts of literal and figurative language. The clever wordplay in the book is great for helping young children develop important reading skills that will serve them for years to come. There are over 41 books in the series, those written before 1995 were written by Peggy Parish, the original author, who died in 1988. In 1995 her nephew Herman Parish took up the mantle and has been writing the books since. Where the Sidewalk Ends is a collection of poetry that, while it can be appreciated by children, can also be enjoyed by the adults reading it to them. The poems are fun and imaginative, and deal with situations and issues faced by children in an entertaining, enjoyable way. The National Education Association has named the book of poems to its Teacher’s Top 100 Books for Children list. 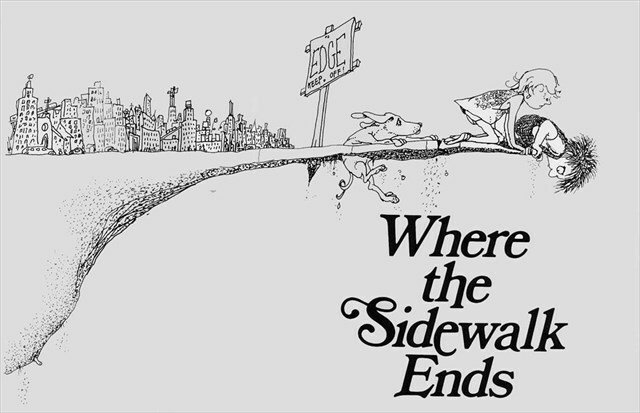 Where the Sidewalk Ends was published in 1974 and is 309 pages long, featuring Silverstein’s trademark witty poetry, and whimsical illustrations. The book was published in 1964 in the U.S. and 1967 in the United Kingdom. 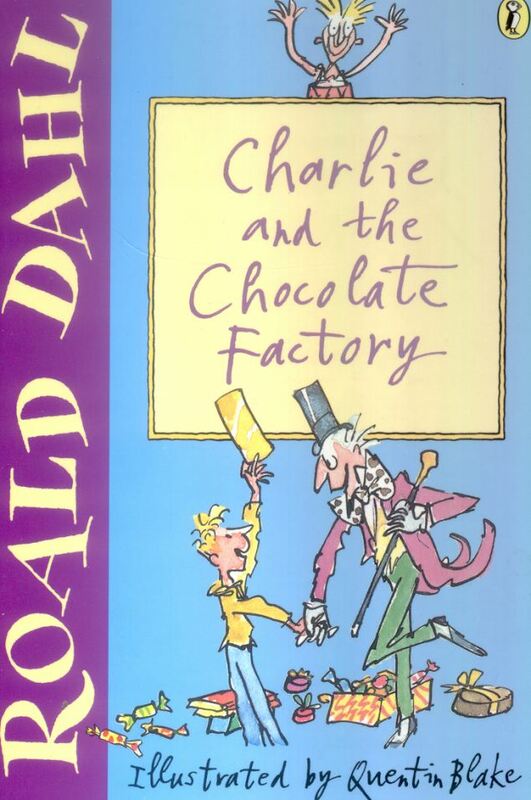 Roald Dahl was inspired to write the book by feuding chocolate companies Cadbury and Rowntrees, and the large machines they used in their factories. Both companies tried to steal each other’s secrets and so both jealously guarded their recipes and methods. The book centers on a poor, sweet child that wins a trip, along with some others, inside the factories. It turns out that Wonka is looking for a successor. The other children are slowly weeded out as they prove themselves to be various levels of horrible, until Charlie is the only one that remains. It’s a story of manners and respect, driving home the point that good things sometimes happen when you are good. This book contains one of the greatest fairy tale collections in the history of the world. 700+ pages of some some of the greatest children’s literature in existence. Including it on this list almost seems like cheating but technically it’s one book and I don’t think it’s fair to make me pick from among Hans Christian Andersen’s incredible collection. Besides, if you don’t buy the whole collection, assembling it piecemeal can be infuriating because his works have been published in so many different ways over the past 150 years. Andersen is one of the most celebrated authors of all time and his works are among the best stories for children you will find anywhere. This lovable family of anthropomorphic bears share the name of their creators. The books typically follow the family through life, teaching lessons about life, love, and family along the way. The series is massive, with over 300 titles and more than 260 million books sold worldwide. As if anthropomorphic bears weren’t enough to capture a child’s imagination, the family also resides in a tree house. The issues covered by the massive series, which was taken over by the couple’s son, include everything from sportsmanship and messiness, to bullying and online safety. Clifford the Big Red Dog is the mascot of Scholastic Books. This is because the book was so popular that it helped establish Scholastic as a premier publishing house. 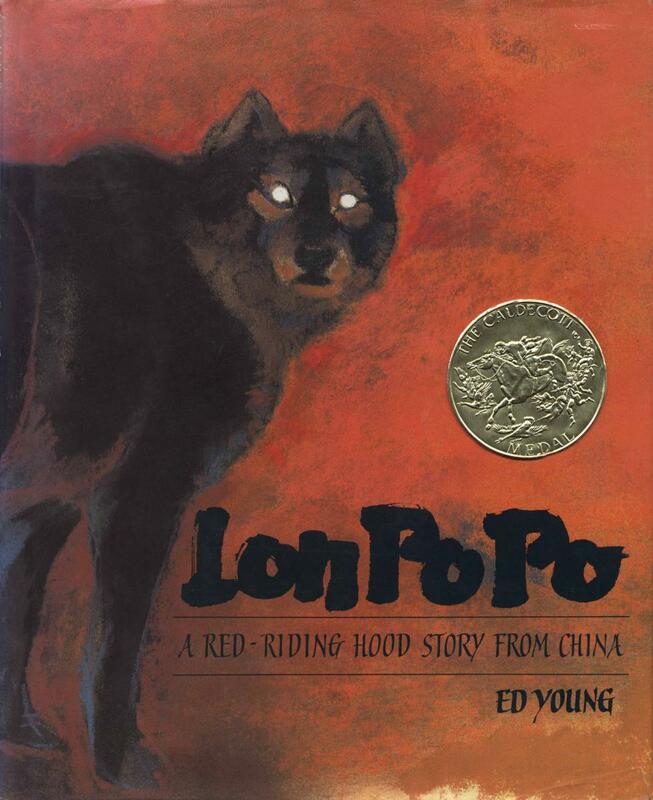 The story follows the adventures of Clifford and his owner Emily Elizabeth. Clifford and his owner often take advantage of his height to solve problems and help people, although on occasion his size does pose a problem they must overcome. The series includes roughly eighty books, two of which will be published in 2015 and is one of the most popular series in the history of children’s literature. 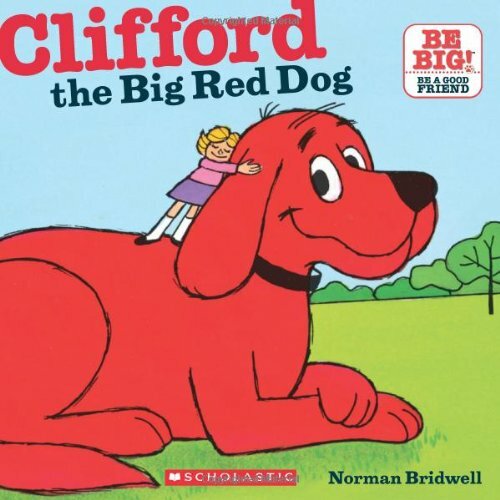 There have been numerous adaptations of the books in television, film, and video games, and Clifford is one of the most recognizable children’s book characters around the world. 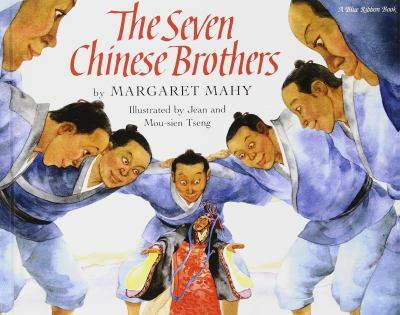 This book is based on an ancient Chinese folktale about brothers. In the original tale the number of brothers varies between 7 and 10 depending on which region and year. These brothers look very similar, and all have supernatural powers. For various reasons during the book each brother is unfairly sentenced to be executed through various means. Because each of them has a different power, and they look similar, the brothers devise clever plans to use their supernatural powers and similar looks to thwart the execution attempts. The content of the books means parents will have to make a decision about the age at which their child is ready for the book, but it’s an engaging, inventive tale that should be part of any children’s literature collection. These stories are considered to be among Kipling’s greatest works. They’re also great for children, especially those interested in animals, which is just about all young children. The stories are origin stories about different animals and how the acquired certain attributes (How the Camel Got His Hump or How the Leopard Got His Spots). Later on stories like “How the Alphabet Was Made” were added to the lexicon. The stories aren’t scientific explanations in the least, but instead are designed to communicate an ideal or moral, such as the value of hard work. This story is about a spunky girl who, in finding herself often ignored by her parents, resorts to pulling pranks and getting into minor sorts of trouble. Matilda is singled out in school by her teacher as possessing extraordinary intelligence but her teacher’s attempts to get her advanced in the school are ignored by both administration and her parents. Eventually Matilda discovers that she has telekinetic powers and promptly sets about using this in clever ways to right various wrongs, helping herself, her friends, and her beloved teacher. 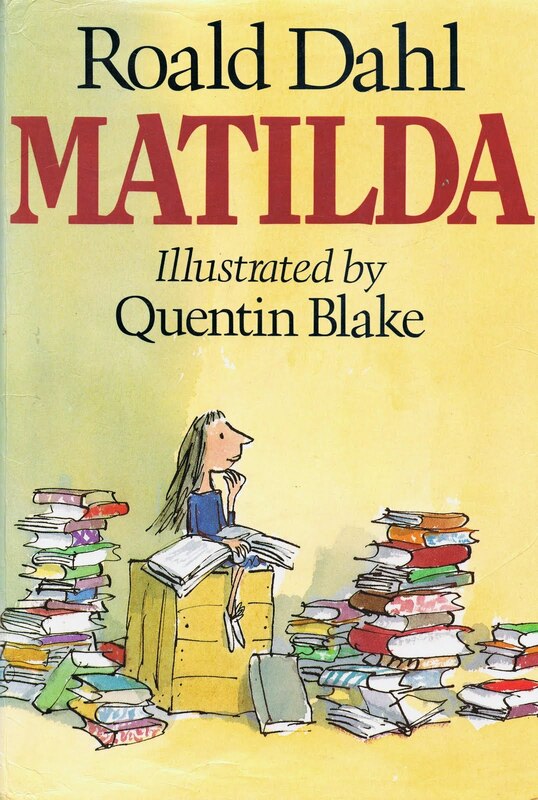 Matilda is a clever story about the positive bond a child can form with a supportive teacher, and using power for the good of others. Everybody has bad days, even kids. This book can help them see both that they aren’t alone, and remind them of the good things they also have. Throughout the book Alexander repeats that he wants to move to Australia, which he has idealized, but his mother tells him that people there also have bad days, in fact that everybody does from time to time. The book was published in 1972, is a Reading Rainbow book, and has been the subject of a feature film and the recipient of numerous awards including the George G. Stone Center Recognition of Merit. This Ukrainian folktale has captured the imagination of children throughout generations. The author Jan Brett researched the original tale meticulously in order to create this faithful rendition. In the story a young boy receives a pair of white mittens from his grandmother. She warns him that if lost, the mittens will be hard to find because they are the same color as the snow. He promises to be careful but promptly loses one anyway. As he looks for the mitten many forest animals make it their home but in the end too many pack in and a chain reaction causes all the animals to pop out and the boy finds it. It’s a heartwarming winter tale that has won awards and accolades since its publication in 1989. Peter and Wendy is the novel that the famous play eventually turned into around the year 1911. This is one of the first novels many children read and it is one of the greatest works of classic children’s literature. Peter and Wendy may indeed serve as a child’s first introduction to high adventure fantasy. The adventures involve mythical creatures like mermaids and fairies, as well as dastardly pirates. This story has been the subject of numerous plays, musicals, and silver screen adaptations. Indeed Peter Pan captured the adoration not just of a generation but of a century and more of readers. This series focuses on four orphaned children. 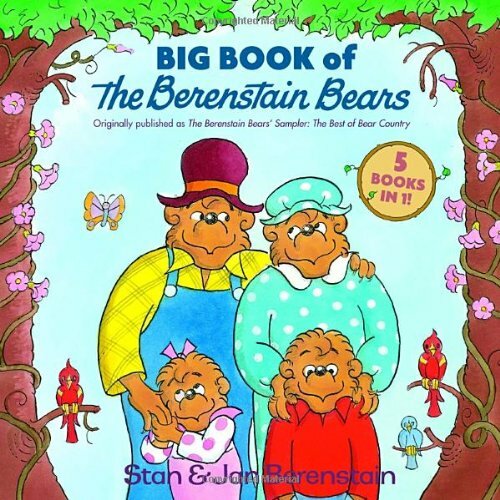 In the first book they are sent to live with a grandfather whom they believe to be a very mean man for some reason. Rather than live with him they run away and live in a boxcar for much of the first book, hence the name of the series. The resourceful children take odd jobs to support themselves until one becomes sick and they go to the doctor for help. The doctor ends up introducing the kids to their grandfather unbeknownst to them as they had never met him, and they eventually learn they were wrong about him. The subsequent novels serve as a great introduction to the amateur sleuth genre so popular among older elementary school children. This classic children’s novel was published in 1952 and has become a favorite among parents, teachers, and kids worldwide. The tale follows the story of the pig Wilbur, saved by the loving Fern from being killed as the runt of his litter. Eventually he is sold to her uncle who intends to butcher him. He has a hard time making friends with the animals in his new home, but is befriended by a spider that promises to help find a way out of his predicament. Charlotte’s Webb is a story of strife and the power of friendship and loyalty. This book was a favorite of President Theodore Roosevelt. Published in 1908 the book has inspired stage and television productions. The book centers on the formation of a group of friends made up of assorted animals with massive differences in personality. The friends provide balance to each other’s lives and help each other through various situations. The friends are a mole, rat, badger, and toad. In the story the manic Toad has some self destructive habits and the friends try to help him work through those and become more stable. This book is about love, compassion, and adjustment. Two sisters new to America adjust to the new culture. When Rubina gets invited to her first American birthday party, her mother insists she bring her little sister Sana along, as in their culture when somebody was invited to a party they were expected to bring their siblings. Sana aggravates her older sister and generally spoils things. Later on however, when Sana gets invited to a party, Rubina doesn’t hold it against her and tells their mother how the customs in America differ. Compelling artwork accompanies this sweet story about siblings adjusting to a new place. The Big Red Lollipop was published in 2010 and is regarded by many to be an instant classic.